It’s that time of year again. School is going to start real soon and I have found myself filling all my remaining days with some sort of activity to squeeze whatever I can out of my summer. I am very excited to be going camping today! It will be my first time camping outdoors– ever! (Unless if you count that time we camped in my friend’s backyard…but we definitely were not roughing it out at all.) Four friends and I will be going to Sasquatch Provincial Park. In a matter of hours, we will be setting up our tent! Now that we are preparing (basically done at this point) for our trip, I realized how much work this all is. I have also been reading up on some camping tips and honestly, I find some of them quite terrifying. I will update when I get back so I will remember what it was like when I look back on my first camping trip! In other news, my friends and I went to Society down at Yaletown for a goodbye get-together for my friend who is going off to Toronto for university. I really did not have high hopes for this place as I had googled it before going and they had pretty bad reviews. 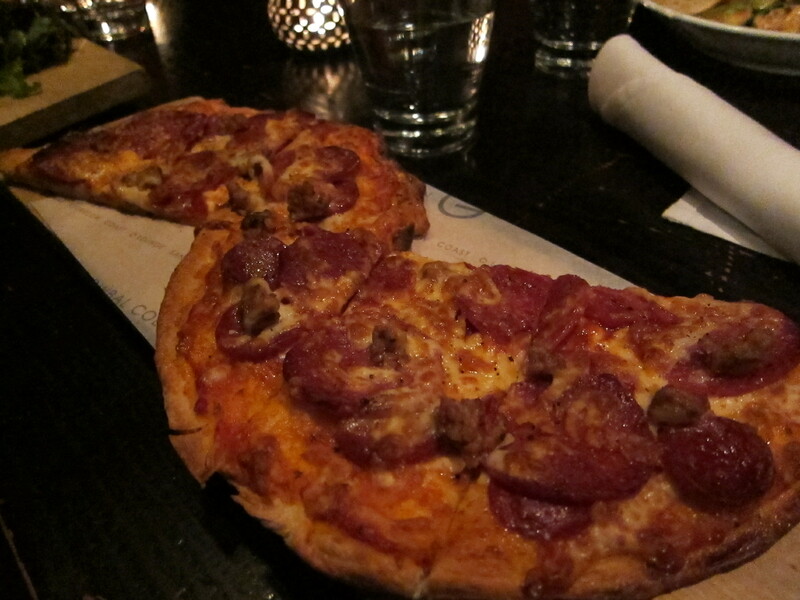 However, I thought that the pizza I ordered was decent, and my friend’s truffle mac n’ cheese was pretty good. My friends who got the Chicken Gnocchi said it tasted mediocre… so I guess our group had mixed reviews. 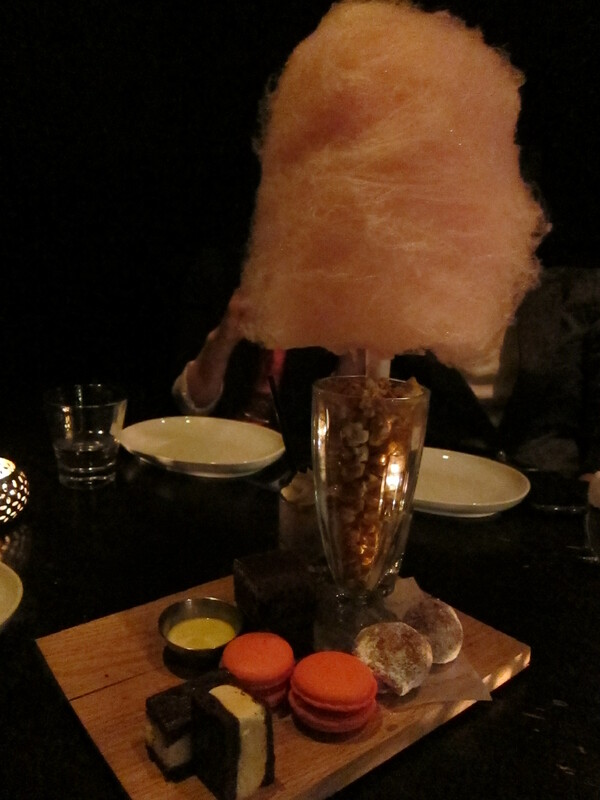 We ended it all off with a Junk Food Platter! What really caught my eye was how pretty it looked! It tasted pretty good, though the macaron was not soft enough. On the other hand, the restaurant itself was annoying. The music was on very loud, so it is definitely not the ideal place to sit and chat, or catch up with friends. I felt like we were shouting most of the time. 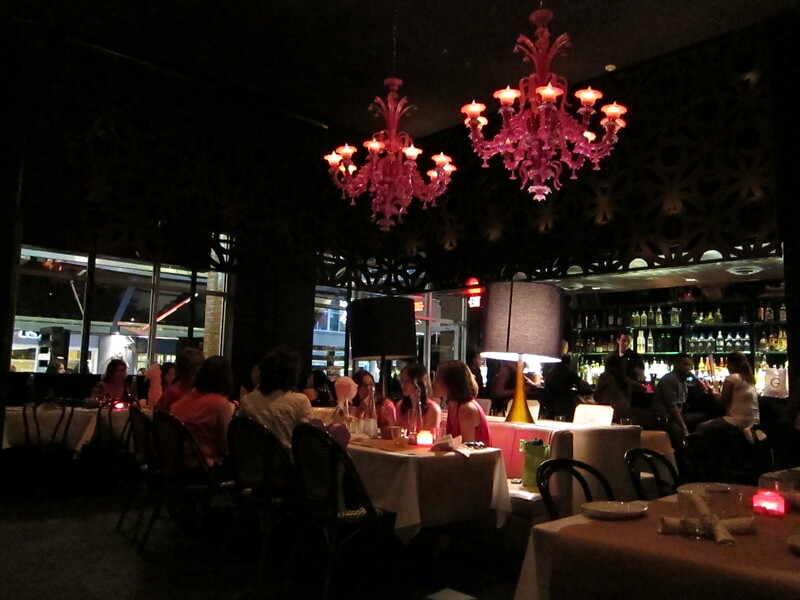 But then, there were pink chandeliers inside so it looked really nice. It was the perfect lounge for a girl’s night out, but not so much for chilling and talking. That is it for now! I will update after my camping trip! Hope you guys are enjoying the sun!